a 25 piece chamber orchestra conducted by Philippe Gérard. 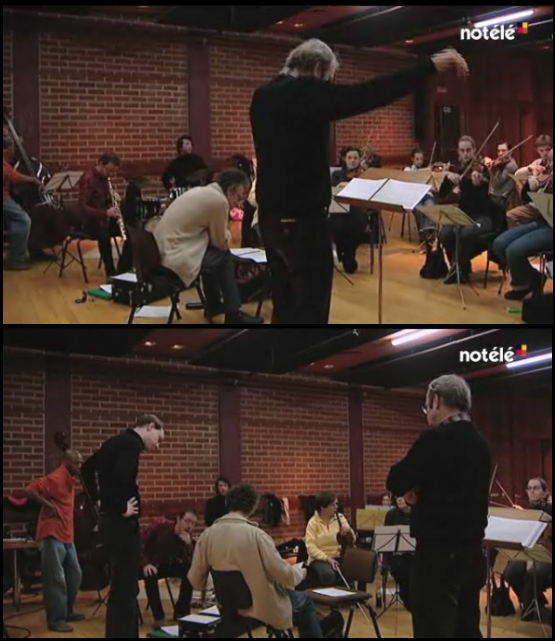 Michel Herr wrote all the arrangements, on 3 pieces by Fabrice and 2 pieces of his own. Tournai (B), Belgium, January 2010.